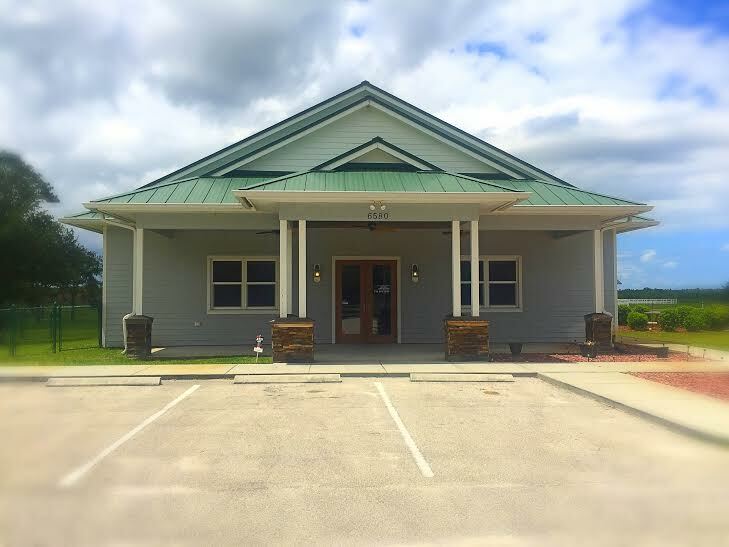 Treasure Coast Animal Emergency and Specialty Hospital is designed to function as an extension of the services already provided by your family veterinarian. At Treasure Coast Animal Emergency and Specialty Hospital, we offer a variety of services to care for your pet. If your pet exhibits any abnormal activity or behavior, a veterinary consultation is a good idea. 24-Hour Animal Emergency Hospital serving Indian River County. Treasure Coast Animal Emergency and Specialty Hospital is designed to function as an extension of the services already provided by your family veterinarian. We provide emergency, critical care, and surgical services for walk-in clients and by veterinarian referral.